Their groundbreaking work on light-emitting diodes (LEDs) more than 20 years ago was crucial in production of the first “white” LEDs. These energy efficient LEDs are increasingly replacing conventional lighting technologies. IDA recommends a correlated color temperature (CCT) of 3000 Kelvin or less for white LED lighting systems. These lights emit less blue light, while providing good rendition of colors. In ecologically sensitive areas, the CCT should be as low as possible to limit harm to wildlife. Information on color temperature is now found on the packaging of most lighting products. Risks can be further minimized by dimming or turning off lights at night and restricting lighting to the exact space and in the proper amount required for particular tasks. Cities around the globe are rapidly converting their existing streetlights to LED in an effort to conserve energy and save money. 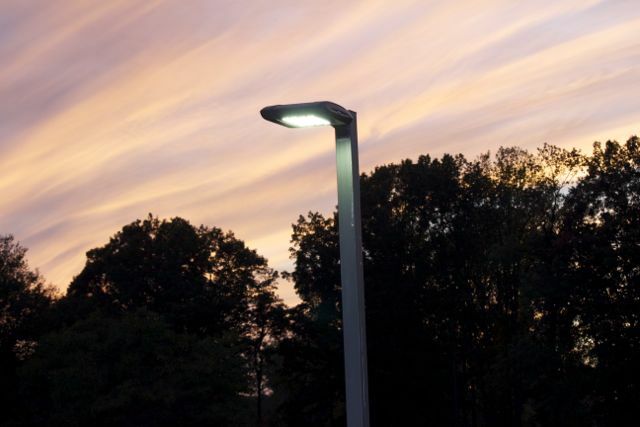 These savings can be maximized by ensuring that our streets are not overly lit and that the new technologies especially suited to LEDs, such as dimming and other lighting controls, are also put into place. The promise of LED technology to light the world in a new way has drawn a major scientific accolade, but with new capabilities come new concerns about their application. Learn more about outdoor lighting, blue light at night, and dark skies on the IDA website at www.darksky.org.